According to CrowdTangle, FC Barcelona was the only sports club to surpass one billion interactions in 2018, with a total of 1.189 billion interactions across Instagram (989M), Facebook (130M) and Twitter (70M). 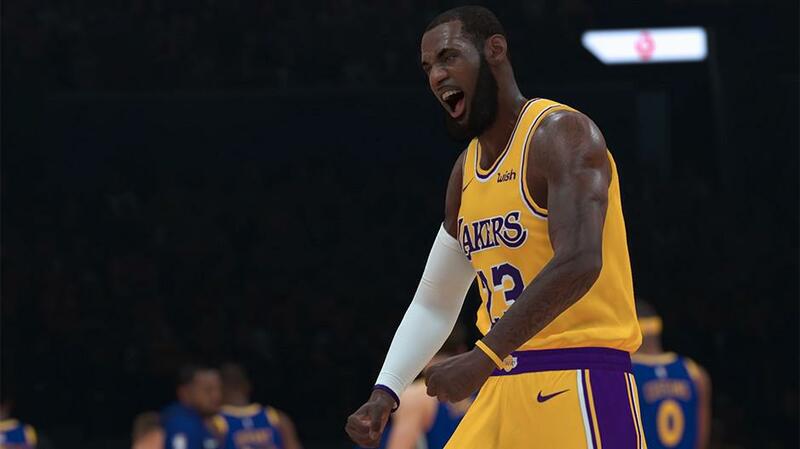 The publisher of the NBA 2K series of video games has signed a lengthy extension of its licensing agreement with the NBA and its players’ union. It’s going to cost Take-Two Interactive, parent company of NBA 2K publisher 2K Sports, a significant chunk of change. 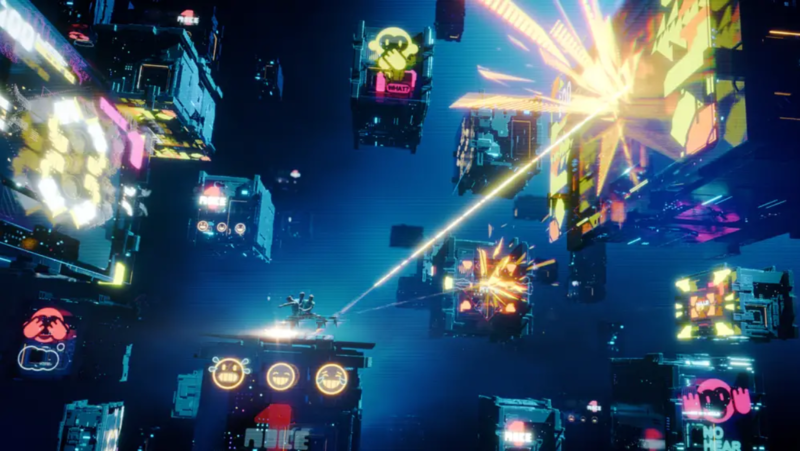 The new deal is worth up to $1.1 billion over the next seven years, and owes its increase to both the growing popularity of the game and the revenue generated from microtransactions. WElectronic Arts also has a licensing agreement in place with the NBA and NBPA for its long-running NBA Live franchise. Basketball is one of just two pro sports, the other being soccer, in which there is still legitimate competition in the challenging market for simulation video games. The 2019 installment of 2K was the best-selling sports game in 2018. John Skipper was president of ESPN and one of the most powerful people in television, now he is leading the charge at sports media startup DAZN Group as the executive chairman. Skipper won’t call DAZN a “Netflix for sports,” at least not publicly, but it’s useful shorthand. The goal: become an indispensable part of sports fans’ entertainment budget. On Saturday, the UFC will open the ESPN era with a flyweight title fight between champion Henry Cejudo and bantamweight champion T.J. Dillashaw. Partnerships only work, though, if they help both sides and there is little doubt that being on ESPN will enhance the UFC. One doesn’t need to look much further than the ratings a super lightweight championship boxing match delivered in November. The fight followed an NBA game and fans stuck with it and there was not a huge audience decline. That’s what the UFC can expect when it appears on ESPN. The NFL heads into Championship Sunday with a spring in its step as ratings for the first two rounds of the playoffs suggest that the league's season-long ratings rebound hasn't been a fluke. It's impossible to overstate how comparably huge the NFL ratings are when juxtaposed with pretty much everything else on the TV dial. Naturally, marketing dollars have followed the eyeballs, as ads in the eight playoff games have delivered some 21.2 billion impressions. Is Netflix’s “Sunderland Til I Die” the future of sports documentaries? While the story of the team’s plight on the pitch is compelling, the doc’s real power is how it puts the club’s trials into context through the hearts of its fans, and the very real effects of relegation on its employees and the community. If you watch the Man City, Juventus, or Boca Juniors documentary, they’re all very manicured, polished pieces of corporate content. What makes Til I Die such a breath of fresh air is the sheer amount access given–everything from transfer negotiations to a meeting between a player and a sports psychologist. Its biggest strength is that it manages to tell a truly dramatic story. SPORTS BETTING: New York Gov. Andrew Cuomo wants 2019 to be the year legal sports betting comes to his state. AGENCIES: Electronic Arts launched a review to find an external media agency partner as it "seeks to re-imagine its media operations." TALENT SHIFTS: Fox needs Madison Avenue to buy commercials in an abundance of sports broadcasts, enter Seth Winter. CONTROVERSY: The innovative socks that are beloved by high-profile athletes, yet the company is a mess. TELEVISION: Tony Reali, the man who keeps it all together, takes you inside ESPN's new 'Around The Horn' studio. IndyCar announced on Tuesday that global information technology and communications leader NTT has signed a multiyear agreement to become the entitlement sponsor of what is now officially named the NTT IndyCar Series. In addition, NTT becomes the official technology partner of IndyCar, the NTT IndyCar Series, Indianapolis Motor Speedway and the Indianapolis 500.